The Sapphire Coin has been released as a crypto-currency token that can be used globally and is mostly targeted to be used in any gaming, gambling and betting related platforms and applications. 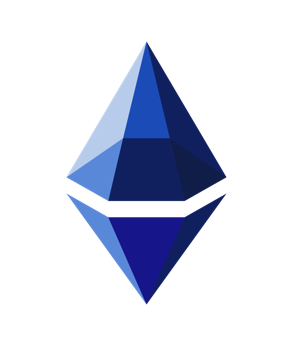 The Sapphire Coin is available for purchase in this website and available for trading in selected digital exchange(s). 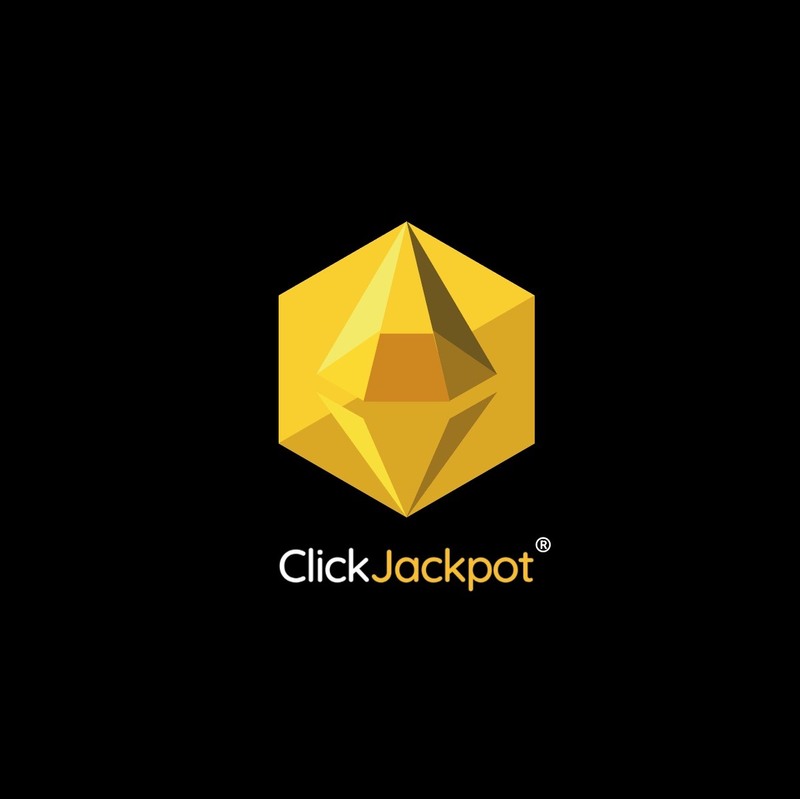 The Sapphire Coin can be used as a gaming currency in probably the world’s best skill-based one-click millionaire game, called ClickJackpot that enables people to win some of the highest prices in the history. Implement a digital currency, a token and cryptocurrency, that can be used widely in various games and other applications. Make Sapphire the currency of gamers, gamblers and active internet users: Sapphire – the currency of the winners. How it works? The​ ​players​ ​buy​ ​tokens​, Sapphire Coins, ​to​ ​play​ ​the​ ​game.​ ​The​ ​game​ ​is​ ​played with​ ​a​ ​single​ ​click​ ​using​ ​various​ ​information​ ​and​ ​game​ ​statistics to​ ​increase​ ​the​ ​probability​ ​of​ ​the​ ​win.​ ​The​ ​​Sapphire​ ​Coin,​ ​available​ ​for​ ​the​ ​purchase through​ ​the​ ​ICO​ ​or​ ​later​ ​via​ ​also​ ​via​ ​selected​ ​digital​ ​exchanges. Players​ ​play​ ​against​ ​other​ ​players​ ​online​ ​and​ ​just​ ​with​ ​a​ ​click​ ​of​ ​a button.​ ​The​ ​gambling​ ​can​ ​be​ ​done​ ​at​ ​any​ ​time,​ ​on​ ​any​ ​device, with​ ​average​ ​playing​ ​round​ ​lasting​ ​less​ ​than​ ​a​ ​minute.​ ​For increased​ ​rewards,​ ​more​ ​time​ ​is​ ​required​ ​to​ ​play.​ ​Active​ ​players are​ ​rewarded​ ​regularly.​ ​The​ ​use​ ​of​ ​game​ ​metrics​ ​allow skill-based​ ​gaming​ ​and​ ​playing​ ​smarter​ ​than​ ​others. WHY TO OWN SAPPHIRE COIN? There is only certain amount of coins and nobody is able to mine more. Fixed supply is safe and eco-friendly. This currency is made for playing. Play and win. Industry-record payout rates with applications using SPH. The growth of the industry is estimated to be 10-15% per year. Easy to play, always available, fun, engaging, and very much rewarding. Sapphire uses a PCI DCC Level 1 certified payment platform provided by it´s 3 rd party partner PayApi Ltd to process it´s payments for token purchases. Sapphire´s wallet platform complies with the same technical requirements as a PCI DSS Level 1 certified payments platform. To protect coin investors and token sales, an agreement with a 3rd party secure financials company PayApi Escrow Ltd has been established. The Escrow company will coordinate and monitor the token sales, audit processes, control the implementation and execution, and hold the funds until required milestones have been reached.